It is not possible to see all the Messier objects in the Southern hemisphere so we deviated to other catalogues more suitable to us i.e. 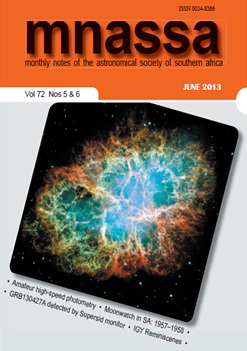 James Dunlop’s list, Bennett Catalogue, ASSA Top-100 Deep Sky Objects, Lacaille’s list. Obviously you can create your own. Be creative and send us your list. * We will leave Messier out of the picture and call it a Deep-sky Marathon. It is perhaps a good idea to do the basic planning only up to (but before) the point where the sequence of viewing the objects is determined and the star charts are prepared. If each participant does this, then things should go smoothly for all. The last part of the planning (scheduling when the objects should be viewed, and preparing a star chart to show the progress of the marathon) could also be done as a group activity. As an aside, this planning phase will also identify those who are sincerely interested in taking part! The planning for a marathon takes longer than actually performing it! Once the marathon begins, you’re actively engaged and on the ball and then some 10 hours later, you’re done. The better your planning is, the easier the marathon will go. Ultimately this is a social event, but each observer is on their own (or with a single team mate). Dates around New Moon falling on a long week end are usually the first choice for a star party/deep-sky marathon. Consult a calendar and keep in mind the New Moon, expected weather conditions, holidays and availability of the venue. When considering a possible venue, make sure you visit it beforehand, preferably at night. People who kindly make their property available don’t necessarily know the requirements of amateur astronomers, and don’t always understand the “no lights” concept the same way we do. Check that the eastern and western horizons are visible. This is mainly so that you get to tick off those objects that only rise before dawn, or set in the evening twilight. With the co-ordinates of the venue in hand, use DOCdb’s PLAN function or Skytools 3’s observing list to determine if all the objects will be visible. Go to www.docdb.net and register and/or login. Click on edit session to set your location and date & time. Save your changes. Under list options, click on load, then tick the “assa top-100” option and click the load button. Under list options, click on plan , to get a suggested observing schedule for the date set in step #2. Under list options, click on marathon , to get a day-by-day summary of results for the list chosen in step #3. 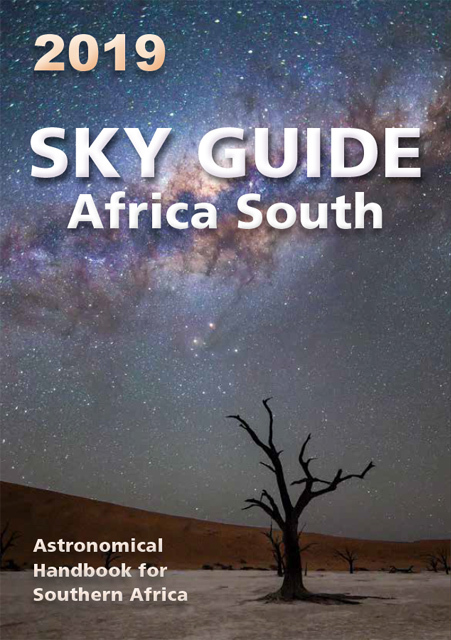 * Skytools 3 is a commercial software package which you can use to create a observing list. It will help you when planning a marathon. Please request an Observing List for your area. Send email to marathons@assa.saao.ac.za with venue name and coordinates.